Collin will join the CWHC’s Alberta Regional Center in the new position of wildlife health technician. 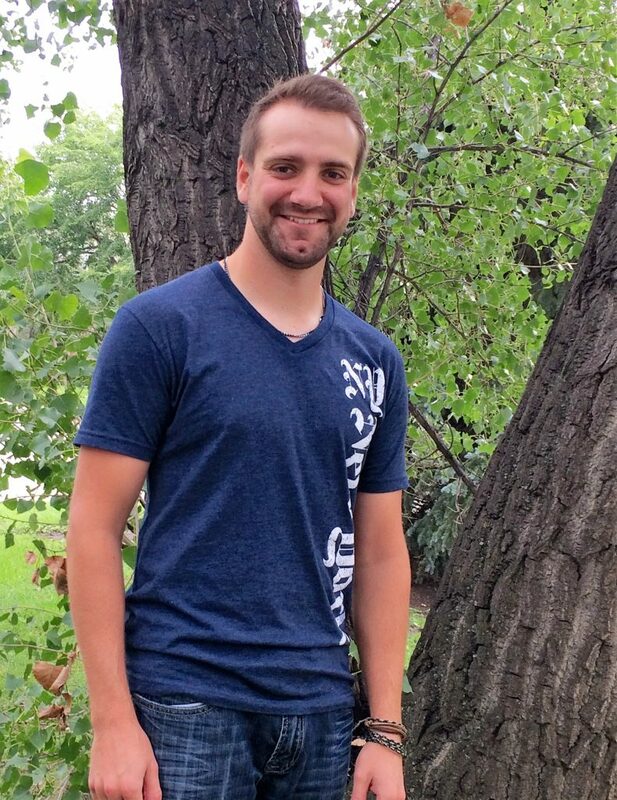 He is a recent graduate from the University of Saskatchewan’s College of Agriculture & Bioresources. Collin looks to incorporate his formal education in the science of intensive livestock production with his knowledge and work experience in wildlife health. This connection was fostered through an undergraduate thesis on disease transmission at the wildlife-livestock interface, as Collin studied the spread of Bovine tuberculosis between White-Tailed Deer and domestic beef cattle supervised by Dr. Ryan Brook. Collin furthered his experience in wildlife health as a summer student with the CWHC Western/Northern, and spent the last 2 summers gaining experience in both wildlife diagnostics and research. Collin has worked on projects ranging from Chronic Wasting Disease in deer to studies on the health of Yellow Perch and national surveillance of Avian Influenza Virus in waterfowl. Previously, he gained wildlife and environmental work experience with the Carrot River Valley Watershed Association and Ducks Unlimited Canada. Collin is very excited to join the CWHC full time as the organization embodies his views on wildlife sustainability. Outside of work, Collin is dedicated to hunting, fishing and sports including hockey and skiing. We are sad to say farewell, but bid a sincere thank you to Dr. Mani Lejeune who has served in the position of Wildlife Parasitologist and Coordinator for the CWHC Alberta centre since 2010. Mani was instrumental in developing CWHC Alberta and a establishing this centre as a core of expertise in Wildlife Parasitology. Mani contributed extensively to CWHC activities in wildlife disease surveillance, education and outreach. Additionally, he generously shared his expertise in parasitology through teaching and mentorship of undergraduate students and graduate students at the U of Calgary. Mani has moved to the Cornell University College of Veterinary Medicine and is leading the Parasitology Section of the Animal Health Diagnostic Center, New York State Veterinary Diagnostic Laboratory. We wish him well in his new position and look forward to continued collaborations.